Harvey Nichols is a name synonymous with luxury; these high-end department stores provide an incomparable designer shopping experience in a physical environment designed to suit this aesthetic. The design of the brand’s latest store, located in Doha Festival City, was completed using AKDOLAM to maintain the modern, glamorous look that Harvey Nichols has offered customers for nearly two centuries. 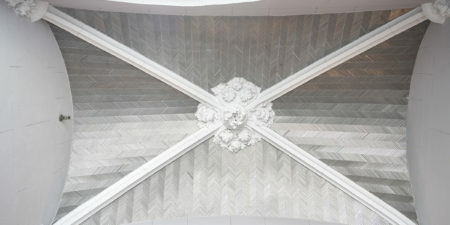 With the incorporation of this ultra-lightweight stone product, the store’s designers were given the freedom to create the luxury look that they were aiming for, within their budgetary confinements. 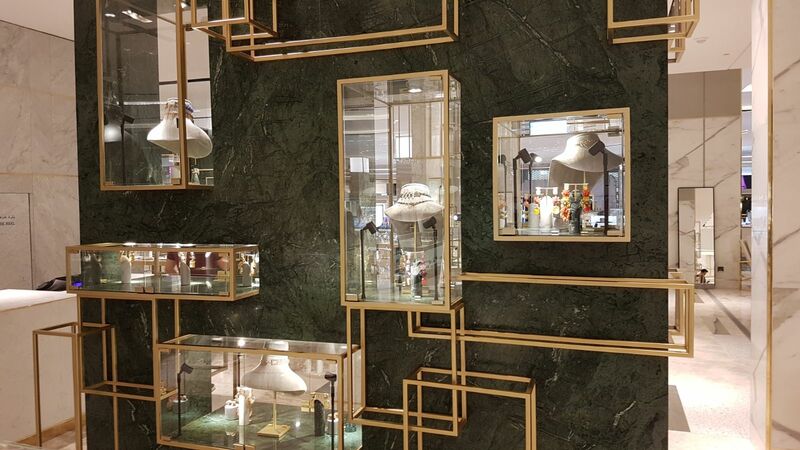 Because AKDOLAM is manufactured using thin stone panels laminated onto lightweight backing materials, it’s possible to create expansive stone installations in projects, which is precisely what was done at Harvey Nichols. 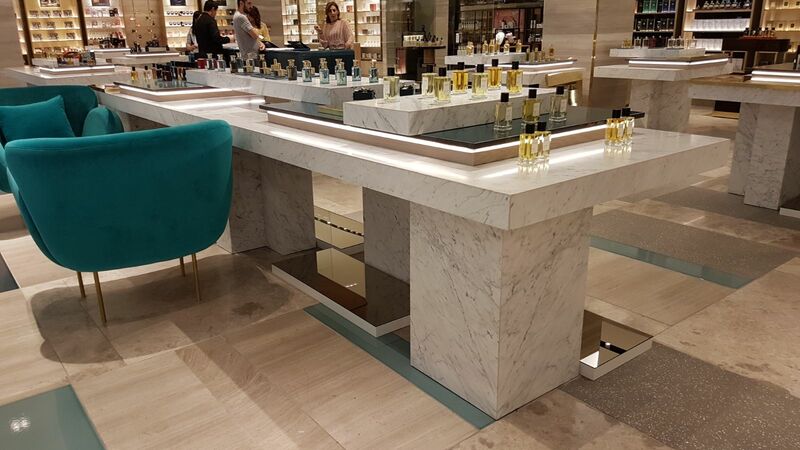 Additionally, the design team used AKDOLAM to build a multitude of unique pieces, ranging from marble shoe and jewelry displays to custom tables upon which perfumes and cosmetics can be readily accessed, helping create a hands-on experience for shoppers. Overall, AKDOLAM’s advanced technology provided an abundance of aesthetic and technical advantages such as simple installation due to lighter weights and high durability, while also proving an eco-friendly surface offering thanks to the efficient use of natural resources. 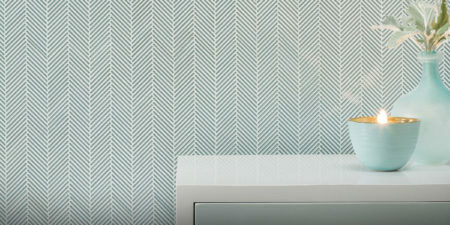 For more product information, head to www.akdolam.com.